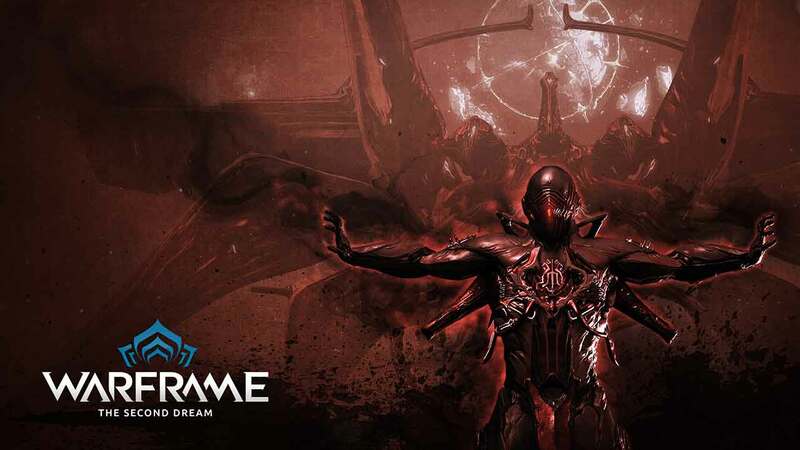 Digital Extremes today updated the official website for the award-winning action MMO, Warframe, with details on the exciting new rewards now available in the ongoing special event, Operation Rathuum. The special event will see players form teams of up to 4 as players cooperate to take down increasingly difficult waves of Grineer enemies. Participating in the event is free and offers a huge variety of special rewards for the victors. Operation Rathuum is available now and will continue through until May 9th.